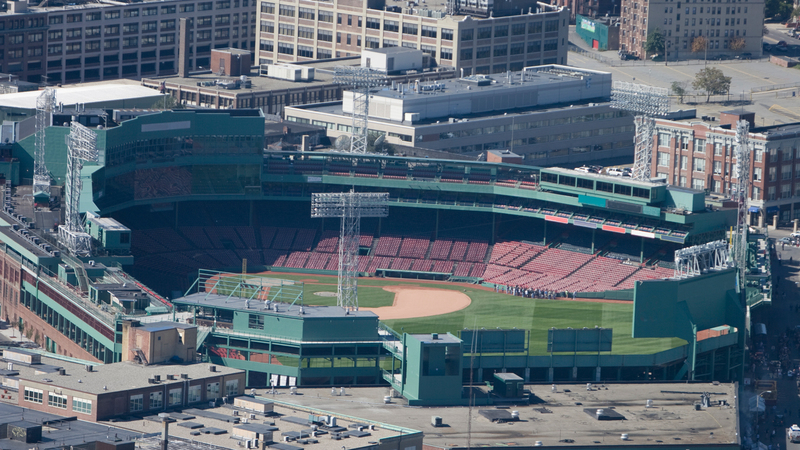 Fenway is now known for much more than America’s most beloved ballpark. Boston’s Fenway neighborhood is booming with luxury residential development including one of Boston’s most sought after ultra luxury condo buildings, The Pierce. Fenway boasts some of the area’s newest and hottest restaurants including Citizen Public House, Basho, Sweet Cheeks and an abundance of other food and beverage options for a wide range of culinary interests. With direct access to public transportation, Storrow Drive and Boston’s Back Bay, Fenway is ideally located in the heart of the city.